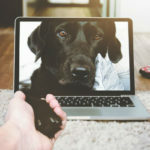 Dogs are great – but sometimes a hassle. Image via Pexels. 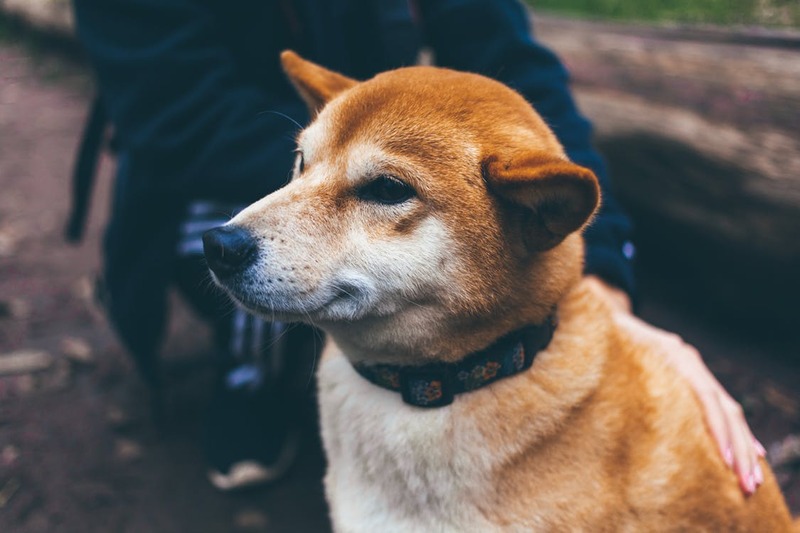 Owning a dog is a blessing, but sometimes we’re confronted with problems that make us want to ship them off to a pet hotel for a while, or even find a full time pet sitter. 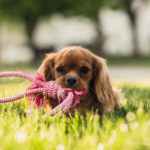 While these ideas are tempting and are certainly a good idea from time to time, common problems usually have simple solutions that can make life significantly better for you and your dog – no doggy day care necessary! 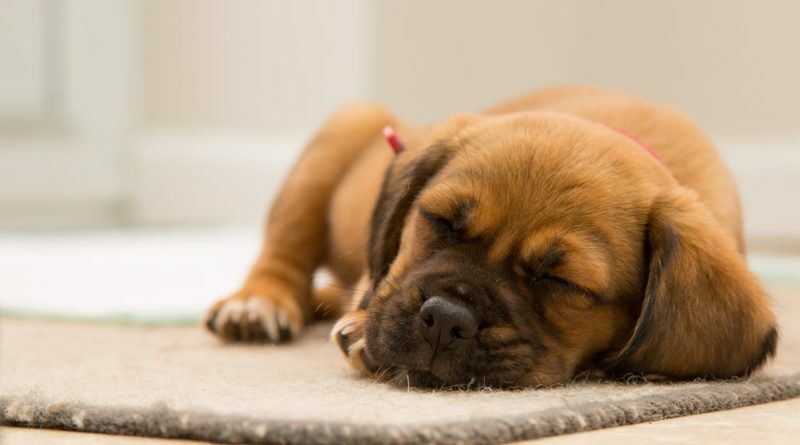 We’ve broken common dog problems into the most complained about categories to provide you with the simplest and most straightforward solutions possible. If any problems persist, it’s always best to seek the advice of your vet, to ensure that the most appropriate and relevant course of action is taken. Our tip: Determine what is causing the barking by observing, then take the appropriate course of action. 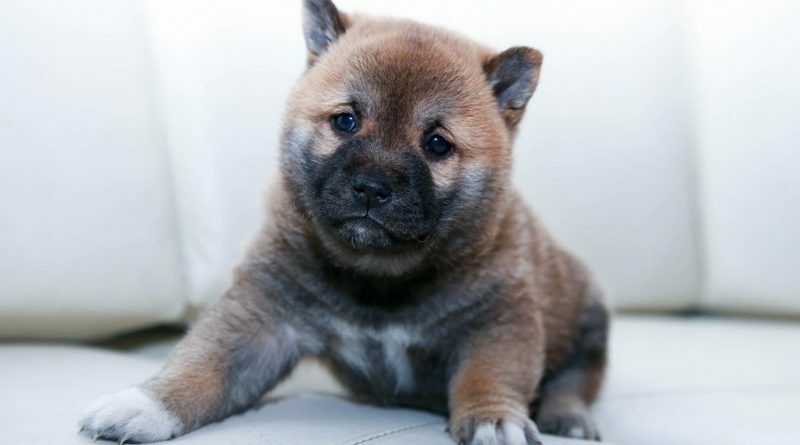 You can take a look at our guide on barking problems here. No one wants a barking dog. Image via Pexels. Another totally annoying dog habit is chewing. 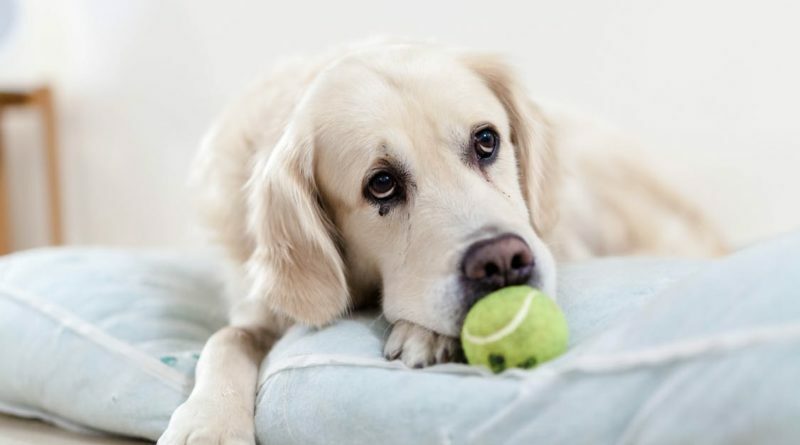 Whether your dog is tearing up your shoes, biting your furniture or destroying other items around the home, it’s a totally unnecessary and irritating situation. 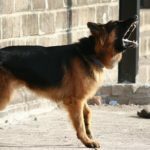 Like barking, chewing is a natural action for dogs, so a little bit is completely normal. Destroying your stuff however, should never be tolerated. 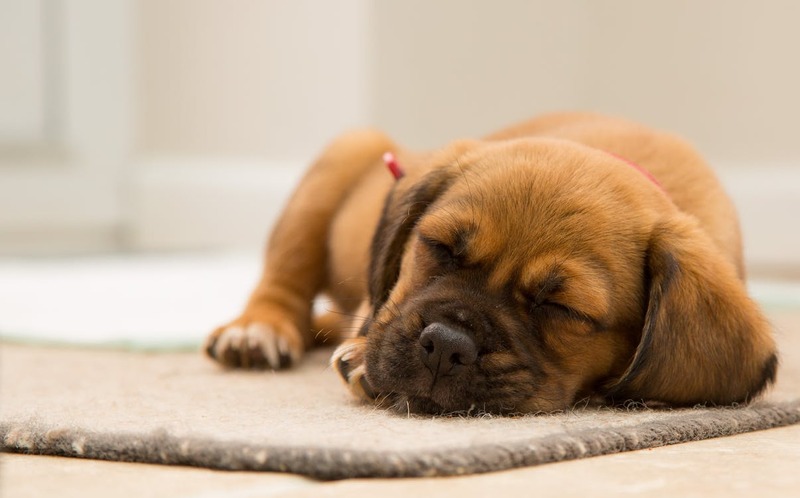 The core causes for chewing are puppy teething, boredom, anxiety or curiosity. Our tip: Try to divert your dog’s chewing to a chew toy and positively reaffirm them when they chew on it, instead of on your shoes. 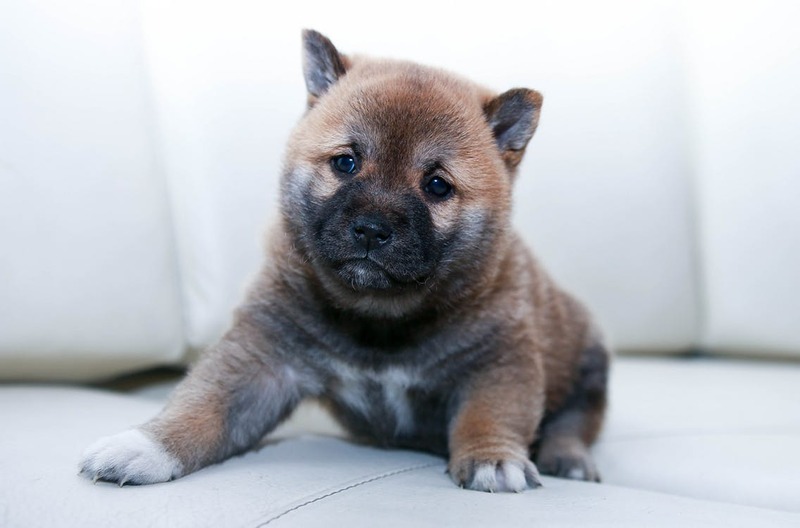 Check our our guide on how to stop your dog from destroying your furniture here. We love our dogs, but we don’t want them to ruin our homes. Image via Pexels. 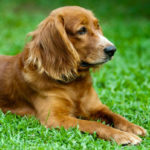 If you’ve got a nice garden or even just a small outdoor space where your dog spends a reasonable amount of time, then you may be familiar with the total pain that is them digging up the garden, burying things or just generally destroying the lawn. Once again, digging and burying things is natural behaviour and comes as part of the package. Some breeds dig more than others and some individuals are more privy to this behaviour. Dogs with “hunting histories” like terries are the most likely to have a go at your garden. 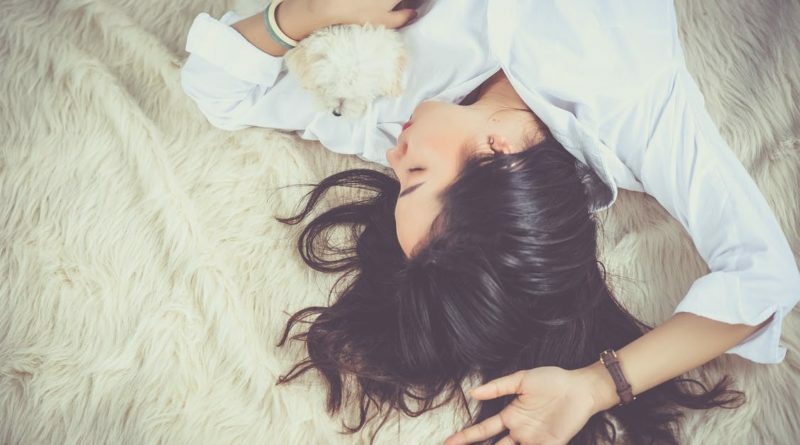 The most common reasons are boredom, too much energy, anxiety and fear, hunting instincts, looking to cool down, hiding their possessions or wanting to escape or get into another territory. Our tip: Try to figure out which reason your dog has for digging, try to eliminate it, and create a “green zone” where they can dig. You can check out our article on controlling digging here. 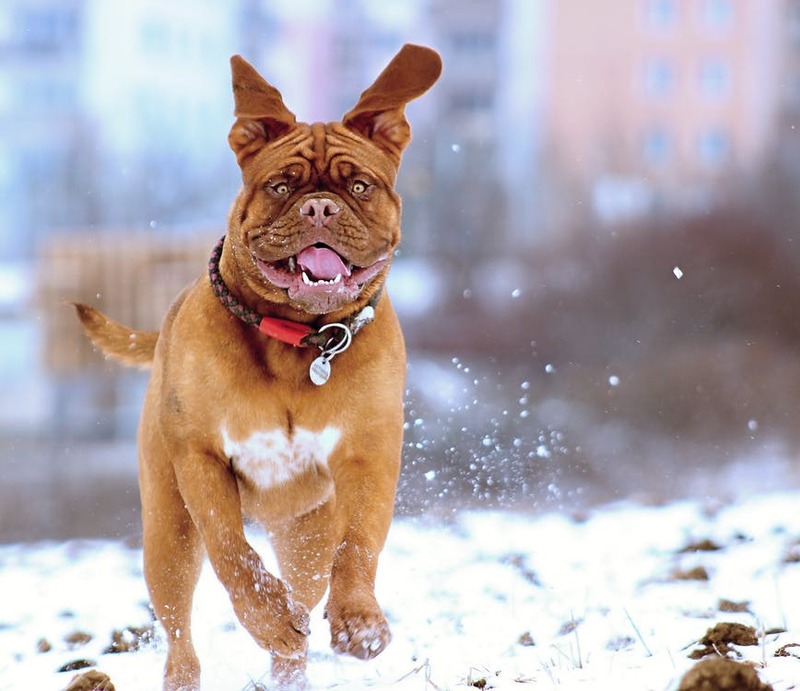 Make sure your dog is getting enough exercise. Image via Pexels. 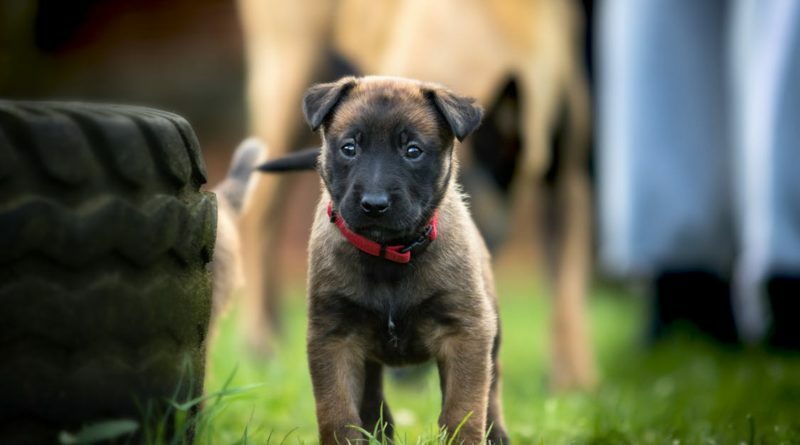 Our dogs are very attached to us, as we are to them, and this means that problems like separation anxiety can pop up if we don’t take the right steps to avoid it. If you’re living in a small house or apartment it can be more common (consider a dog walker for some extra activity on weekdays!) but usually, your dog should be able to happily live independently while you’re out. 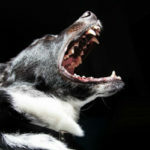 Symptoms include howling, chewing, peeing in the wrong place and generalised destructive behaviour, as well as the fact that your dog will be generally unhappy – and no one wants that. 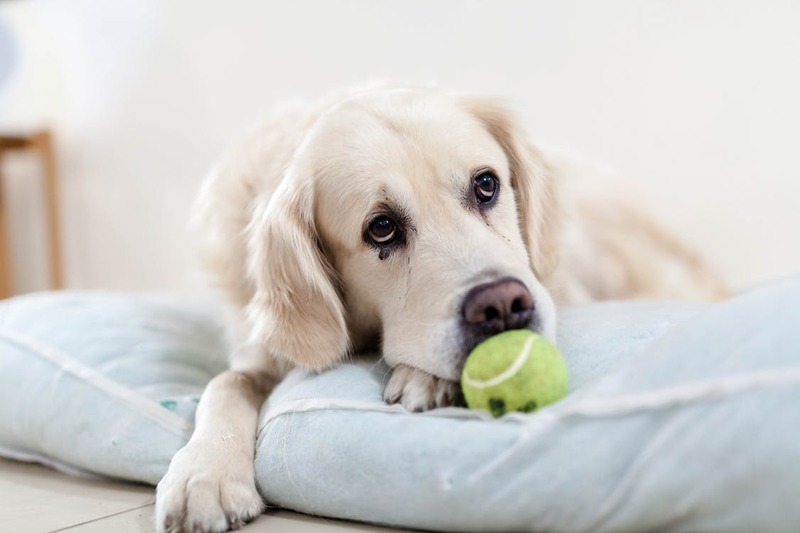 Our tip: if your dog truly has separation anxiety, fixing the problem requires time, patience and dedicated training for behaviour modification. Sometimes medication is also necessary, but you can find out more in our separation anxiety guide. A sleepy dog is a good dog. Image via Pexels. Not only annoying but also disgusting, when our dogs pee in the wrong place it’s terrible. We have to clean it up, it can be hard to get rid of the smell and depending on the surface, it can leave an unsightly stain behind. Sometimes accidents happen, but if your dog is repeatedly peeing (or worse) in the same place, you need to take action. Reasons include the marking of territory, anxiety, attention-seeking and a lack of proper house training. Our tip: appropriately punish your dog when they pee in the wrong place, and reward them when they go in the right place. There’s more information in our guide here. It’s important to set the right habits when training puppies. Image via Pexels. Some people don’t mind jumping, others find it annoying. 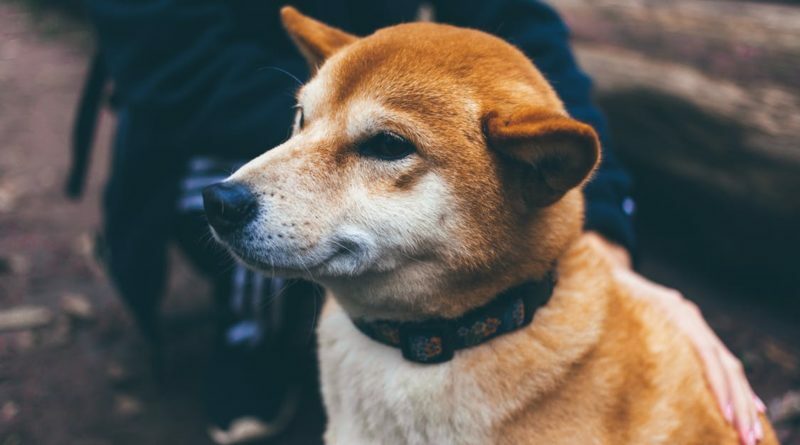 It may not be a problem for you personally but perhaps other members of your family or your guests don’t want the dog jumping up on the as soon as they come through the door. It’s super cute, however – no denying that. Most people react to jumping by pushing the dog away or grabbing their paws, but neither of these methods are likely to be successful. They’re usually just saying hello, so any reaction will be considered good by them. Our tip: When your dog jumps up, simply turn away. This will send them a message quite quickly. Most important? Our dogs’ happiness! Image via Pexels. Ouch – no one wants to deal with dog bites, and it can be a big problem if they bite strangers or guests. Playful bites are okay, but shouldn’t really be encouraged. The reason for biting traces back to their instincts and pack mentality, as they nip and bite each other to explore an environment or get to know each other. 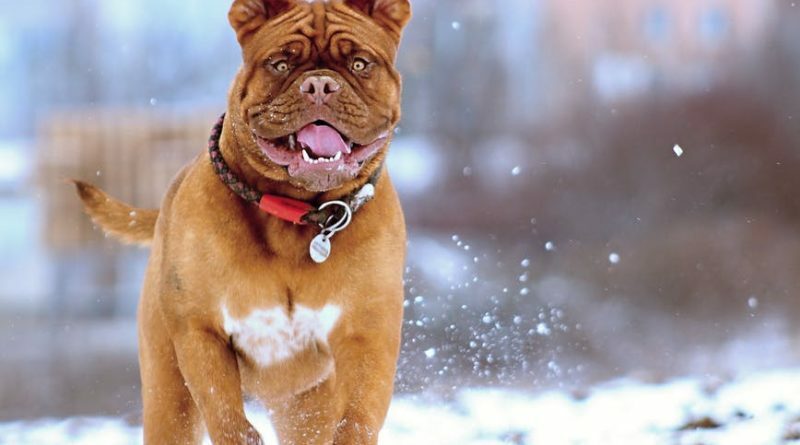 Heavier or compulsive biting can be caused by fear and defensiveness, property protection, sickness, assertion of dominance or a predatory instinct, and in some breeds this can be very dangerous. 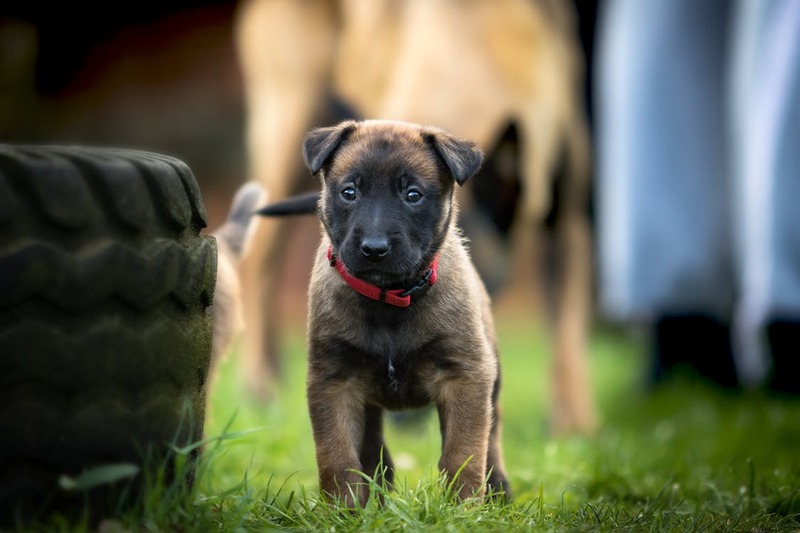 Our tip: owners and breeders need to take responsibility through training, socialisation and breeding practices to minimise this behaviour and remove risks. What do you think? 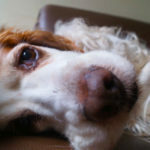 Do you have any tips or tricks for solving dog problems? Let us know in the comments section!